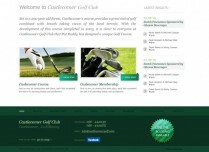 Set in a 200 year old forest, Castlecomer's course provides a great test of golf combined with breath taking views of the local terrain. 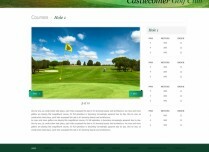 Smartweb - Web Design Services for Golf Clubs in Ireland. 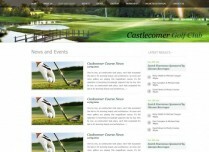 We have developed a promotional website and integrated content management system for our Co. Kilkenny based client. 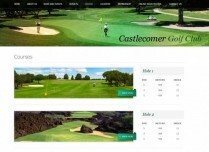 We used latest design trends to create a new concept that can charm and captivate the visitors. 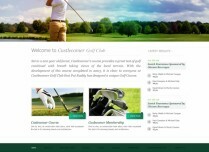 We specialise in highest quality web design services for Golf Clubs in Ireland. 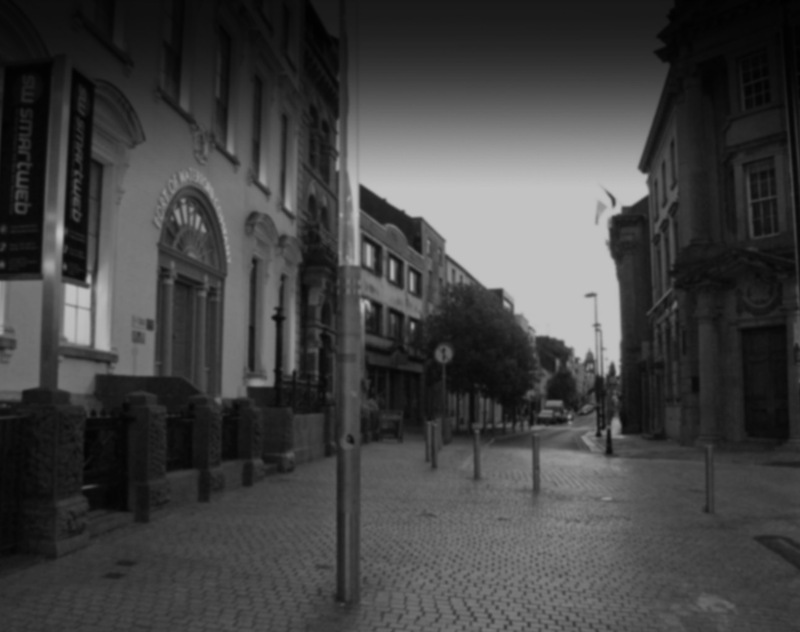 Please click here to contact us for further information.